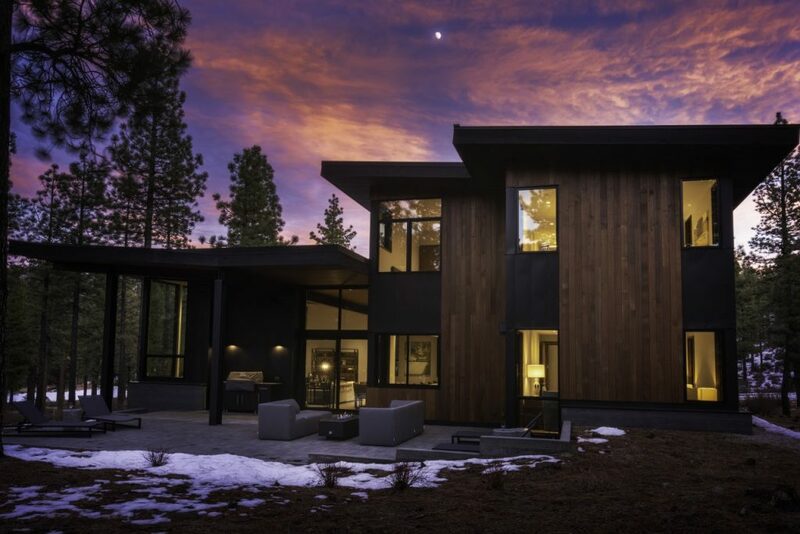 Clear Creek Tahoe sells over 100 homesites and welcomes its first homeowners. 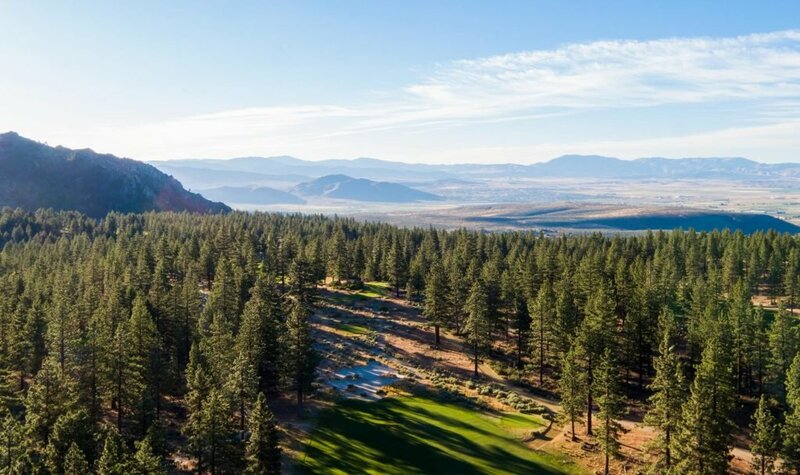 Clear Creek Tahoe, a private, luxury, residential community near Carson City, Nevada, surpassed a major milestone, selling more than half of all lots released in Phase One—featuring 121 Estate Homesites and 56 Mountain Cottage Homesites. Just over 70 homesites in this first phase remain. At full buildout, there will be 391 homesites, ranging from 0.56 acres to 4.91 acres and $360,000 to $1,865,000 in price. Momentum at Clear Creek is strong, with over 40 homes in the various stages of design review and construction. The community’s first homes have been completed and homeowners officially moved in last month. 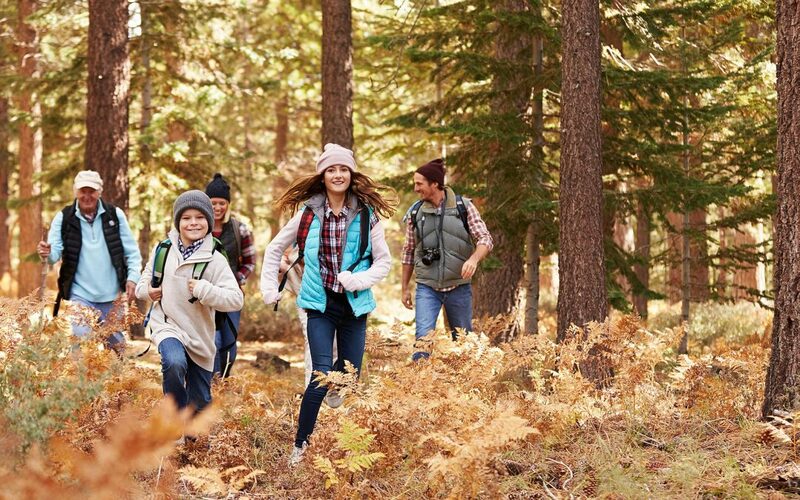 An authentic destination for multigenerational gatherings, Clear Creek Tahoe offers an array of homesites that are as dramatic and diverse as the land itself. From spectacular views of the award-winning Coore & Crenshaw-designed golf course to panoramic views of the Carson Valley, you’ll find a variety of settings perfect for your mountain dream home. Owners and guests will enjoy a full suite of amenities, including Coore & Crenshaw’s only mountain course, Pro Shop & Provisions Grille and Pub, and Summit Camp, Clear Creek’s family campus featuring a resort-style pool and hot tub, a water slide, game deck, grill service, fire pits, sports court, and three Har-Tru tennis courts. Additionally, owners have access to fly fishing at the onsite Clear Creek, the only perennial stream feeding the Carson River, as well as exclusive access to the nearby Tailwater Ranch, featuring four miles of the West Walker River that are only available to members and guests of Clear Creek. 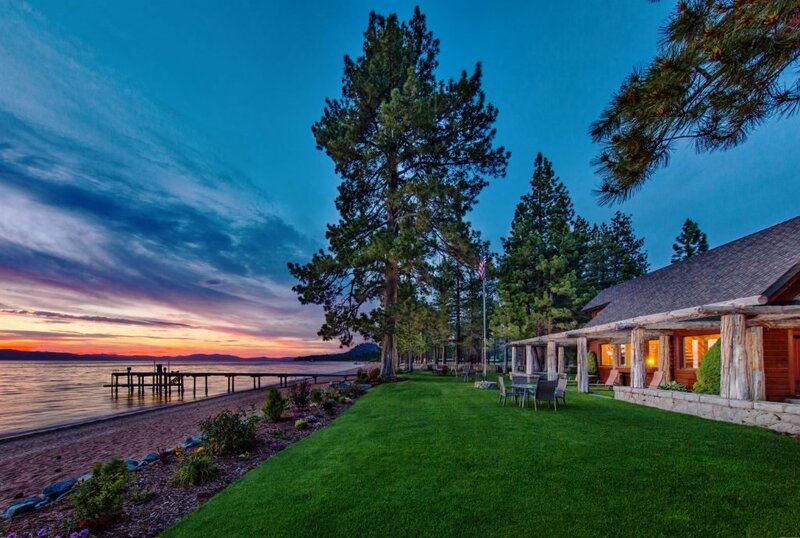 Owners also enjoy beach access to Lake Tahoe via the nearby Twin Pines Lake and Ski House, a Julia Morgan-designed lakefront luxury cabin. This fantastic summer and winter amenity features 180 feet of pristine shoreline, buoys for summer boating, and year-round access to Louise, Clear Creek Tahoe’s private, 32-foot Hinckley Yacht, along with onsite ski storage and shuttles to Heavenly Mountain. As Nevada residents, Clear Creek owners enjoy considerable tax advantages versus their neighbors in California. California has one of the highest income tax rates in the country—especially now with new restrictions on deducting state and property taxes. Nevada, however, imposes no state income tax, no business tax, and no inheritance tax. Douglas County also features the lowest real estate taxes of any county in Nevada. Those who expect a liquidity event, work from a home office, or travel extensively may find Nevada residency a prudent choice. It’s not too late to get in on the initial phases of this extraordinary opportunity. Contact us today to schedule a personal tour of this very special community, where you can build a legacy for generations to come.